For years, Chanticleer has arguably reigned as the premiere male a cappella ensemble in America, if not the world. They have dazzled audiences around the globe with an impressive array of eclectic music, always sung with pitch-perfect clarity and a true devotion to musical style. Recently though, their talents have been met by another group, Cantus. 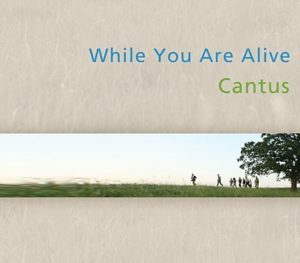 Not to say that these groups are at all in direct competition, but those of us that live and breathe male a cappella music have certainly been noting Cantus’ quick rise in popularity, and look forward to their continued success as they perform around the world. This issue of the International Choral Bulletin looks at two CD’s in particular, one from each group, that in succession complement each other quite nicely. 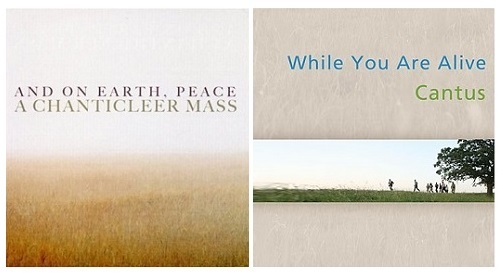 For this reason, the Critic’s Pick looks at Chanticleer’s And on Earth Peace: A Chanticleer Mass, and Cantus’ While You Are Alive. 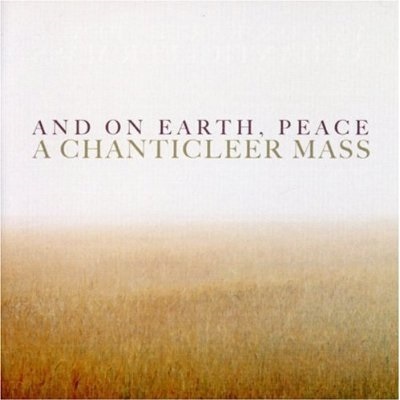 And on Earth Peace, produced by Chanticleer, celebrates the 10th anniversary of their founder, Louis I. Botto’s death. From this marketable concept, they drew inspiration for a five-part commission, whereby internationally renowned composers from around the globe (Israel, Turkey, Greece, Ireland, America) each set a piece of the mass. This seemingly patchwork design is woven seamlessly throughout the entire CD. The music is an impressive polyphonic burst of energy, juxtaposed at the beginning and end with a simple Plainsong chant, both arranged by music director Joseph Jennings. Their sound is cleanly manicured to perfection. The CD is mastered with a particular attention to the counter-tenors; this feminine quality is entrancing. The high notes are impressive as they cut through the music nicely. Some of their sections are uneasily dissonant, making it somewhat difficult to listen to. The mass in its entirety, however, is reflective and certainly a tremendous brave feat. 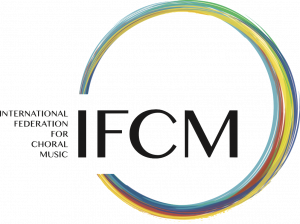 This CD aligns with their mission to advance the choral music field through the commission of new works. This CD certainly is not classified as ‘easy listening’, and is recommended only for one with a refined musical ear. For choral music aficionados however, it is a true gem. It is layered with incredible texture and international perspective. 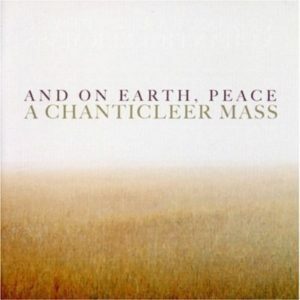 The formal, overly manicured feminine quality of Chanticleer’s And on Earth Peace pairs nicely with Cantus’ While You Were Alive. In this recording, Cantus takes the classical music and makes it a bit more accessible. Though their counter-tenors are not quite as impressive and clear cut as Chanticleer’s, there is a gruff masculinity that is refreshing, particularly after listening to the overly nuanced counter tenors in Chanticleer. This CD is a bit more eclectic in music style; it is a somewhat disjointed collection of classical repertoire without the binding limitations of a mass or the portrayal of a particular story. In it, they include the work, much of which is new, of famed composers Steven Sametz, Walt Whitman, Eric Whitacre, Edie Hill, Timothy C. Takach, Velijo Tormis, and Maura Bosch. The recording is an impressive collection of proven composers; what it lacks in risk (like that seen in the concept for Chanticleer’s mass) it more than makes up for in presenting an array of styles.